Parat Halvorsen has been manufacturing boilers since 1920. Its electrode boiler is a more recent innovation and turns renewable energy sources into heat. 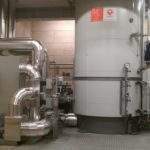 Our electrode boiler has been designed and developed by our in-house engineers and manufactured in our workshop in Norway for more than 20 years. Our boiler history goes all the way back to 1920. Since we started we have delivered more than 7,000 boilers to the Norwegian market alone. Today we are the largest supplier of boiler systems in Norway. 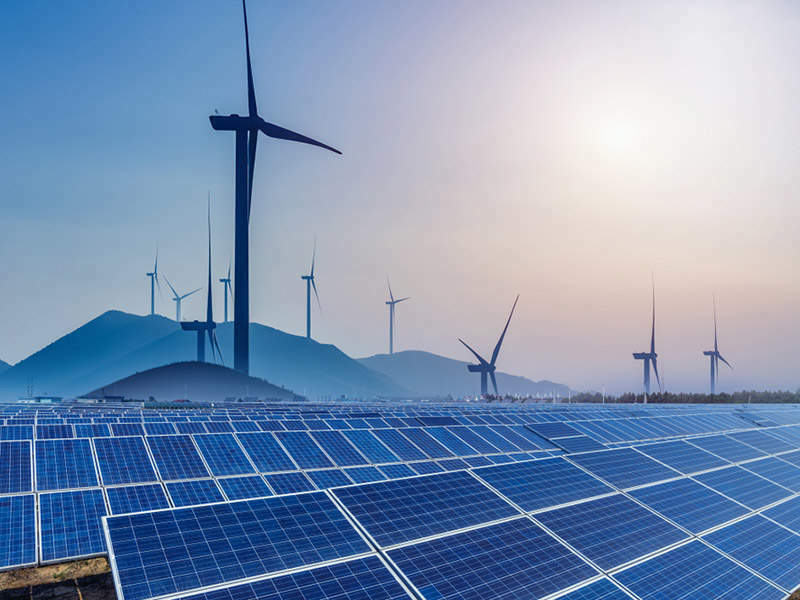 Increasing power generation from wind and solar systems have created a demand for fast frequency regulation of the electrical power grids. 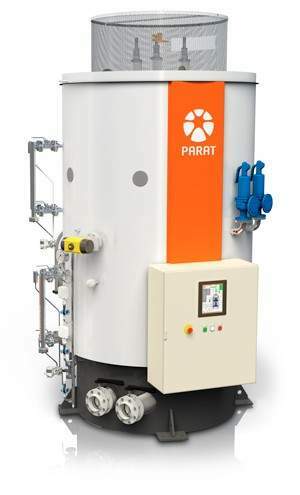 The Parat electrode boiler can be used for primary regulation with less than 30 seconds response time from minimum to full load. 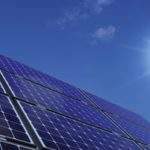 Converting electrical power to heat makes it possible to accumulate renewable energy in periods of overproduction. Our partner AS:SCAN in Denmark has installed more than seven Parat electrode boilers in the Danish grid. The electrode boiler is delivered both in a steam and hot water version with maximum pressure of 30barg. We deliver the boiler CE marked according to PED/97/23/EC with boiler code EN12953 or ASME stamp. The IEH is also available in EX version for installation in zone 2 hazardous areas. Parat has developed a patented system for marine installation and application. The Parat electrode boiler is in full operation on the deck of the FPSO BW Pioneer in the US Gulf of Mexico. We have used our experience to develop a modern and robust boiler control system, which is easy-to-use. The boiler is also available with Parat remote monitoring system. This enables web-based remote monitoring of the boiler plant from anywhere in the world. This also includes online troubleshooting and upgrades of the control software from the Parat Halvorsen AS service centre in Norway. Please do not hesitate to contact us if you have any projects that require high-quality heating products. BE Varme AS has signed a contract with PARAT Halvorsen for the delivery of a 10MW high-voltage electrode boiler installation in its district heating network in Bodø. AS:SCAN has received its largest electrical boiler order to date, as two 40MW PARAT Halvorsen high-voltage electrode hot water boilers are sold to a large Danish customer. Parat Halvorsen will heat the BE Varme AS district heating network in Bodø after signing a contract for the delivery of a 10MW high-voltage electrode boiler installation. AS:SCAN has received its largest electrical-boiler order to date, with a Danish customer requesting two 40MW Parat Halvorsen high-voltage electrode hot water boilers. AS:SCAN has announced that it will supply Parat high-voltage electrode boiler to Gram District Heating Amba for use in the central heating sector in Denmark. 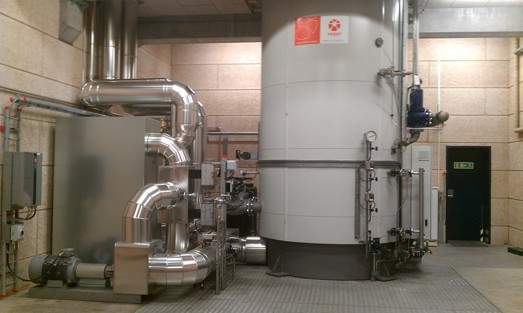 With the sale of two 25MW PARAT high-voltage hot water boilers to N-ergie in Nuremberg, Germany, AS:SCAN from Hvide Sande made a breakthrough in the German market. 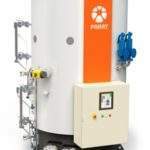 Parat Halvorsen, Norway's leading supplier of steam and heat solutions, has made a major breakthrough in Germany's rapidly developing renewable energy sector with the delivery of two of its unique 20MW 10kV electrode steam boilers to Infraserv Höchst in Frankfurt. Recognising the opportunities of power-to-heat for the future power grid, Munich-based Enerstorage is in the process of developing several industrial sites with installations of electrode boilers. Parat has secured yet another delivery of a 4MW IEH High Voltage Electrode Boiler in Norway. The ability of the Parat electrode boiler to manage fluctuations in renewable energy sources rapidly has brought swift uptake in Denmark since 2011. 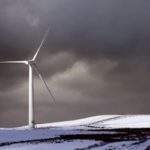 As the Norwegian company launches in Germany, Parat reflects on the promise its solution offers to efficiency in Europe's smart electricity grids. Parat Halvorsen AS has received a new order for an 8MW High-Voltage Electrode Boiler to Steinkjer Kornsilo.